I missed Access this week because Jared and I were in Park City for the Live Premiere, but I’ll be back to recap Week #2 on Access Live and on Access’s YouTube channel. 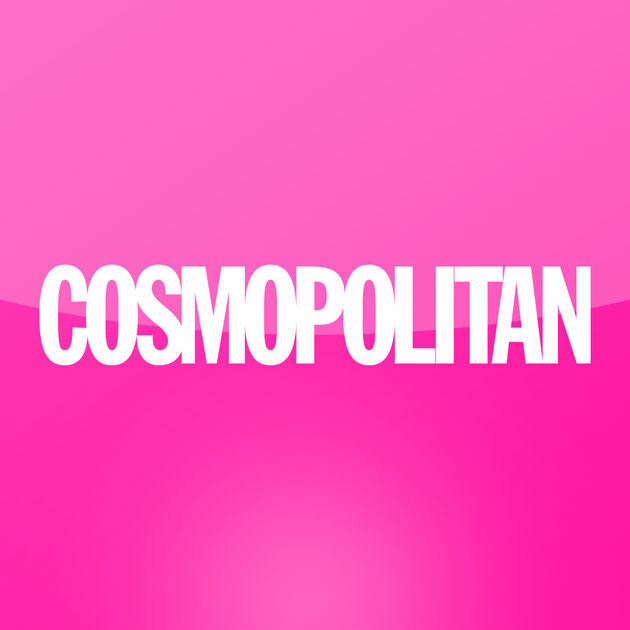 I changed the format of my Cosmopolitan recap blog. I wanted it to be less of a play-by-play of the episode and more of a deep dive into the important parts of the episode that I feel like I can really dissect because of my experience of the show. 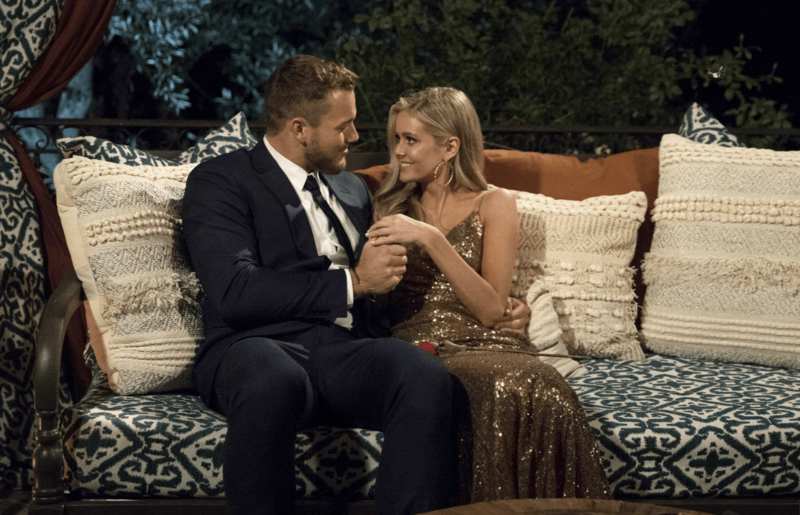 In Week #1, I discuss how I see the Caelynn v. Hannah B. relationship unfolding, what I think is sad about the portrayal of Colton’s virginity thus far, and why I think Colton kissed so many women on the first night. 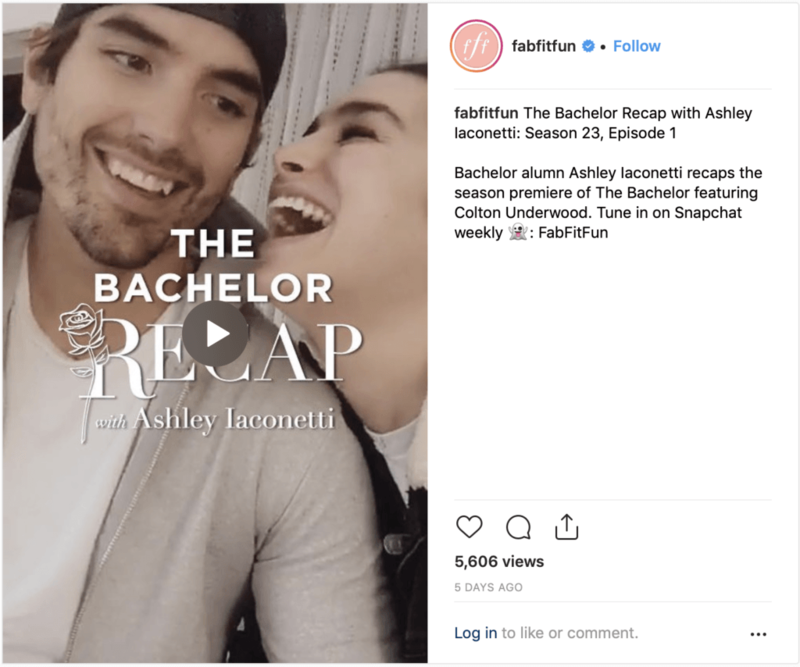 Cosmopolitan Week #1 Recap: Can We Stop Talking About Colton’s Virginity Now? In my Week #1’s FabFitFun Snapchat recap, Jared and I reveal how the Bachelor knows all the girls names already at the first rose ceremony.